While I was on Twitter, I saw some misinformation being posted through a RT on the CD Baby account. A merch company claimed argued that musicians should order merchandise before Dec. 31st so they could write off the expenses on 2012 while selling the goods in 2013. Unfortunately, it doesn’t matter because you’ll be taxed on your earnings for 2013 so it really doesn’t help you out. However, it inspired me to write a post about taxes and bands. A disclaimer: I’m not an accountant and you’re best off talking to someone who specializes in taxes. However, I have been doing this for a while and I can at least offer some more objective advice than a company who is trying to sell you something. Have you set up a business? While it isn’t necessary, there are certainly many benefits for setting up your music career as a business. I have my band set up as an LLC – Limited Liability Company. It’s a flexible structure that’s pretty easy to set up and I can still do my own taxes. Do yourself a favor and get familiar with the different business structures to see what’s right for you. Some bands set up an LLC for the band/organization itself while they have each band member set up as an S-Corp or LLC themselves to really maximize tax deductions and protections. If you’re going to do something like that, it is advised that you talk to a tax professional. The purpose of tax deductions is to to reduce your taxable income (how much you owe to the government). As a musician yes, you can usually write things off like music gear, travel costs (including fuel, food, and lodging), clothing, or other expenses associated with the “business” of the band. If you are dedicating part of your residence for rehearsal or office space, that’s a decent deduction as well. Most people don’t claim deductions that they are eligible for – in fact, it took me years to convince some of my band mates that they were missing out on quite a bit of tax deductions! MusicianWages.com offers a pretty decent guide on tax tips for musicians. Just remember, as Daniel Dafoe says, that only two things in life are guaranteed – death and taxes. However, if you don’t take the time to learn about how taxes work for your music career, you’ll end up paying a lot more! Yeah, their social media person seems a bit behind the times. This is so important. 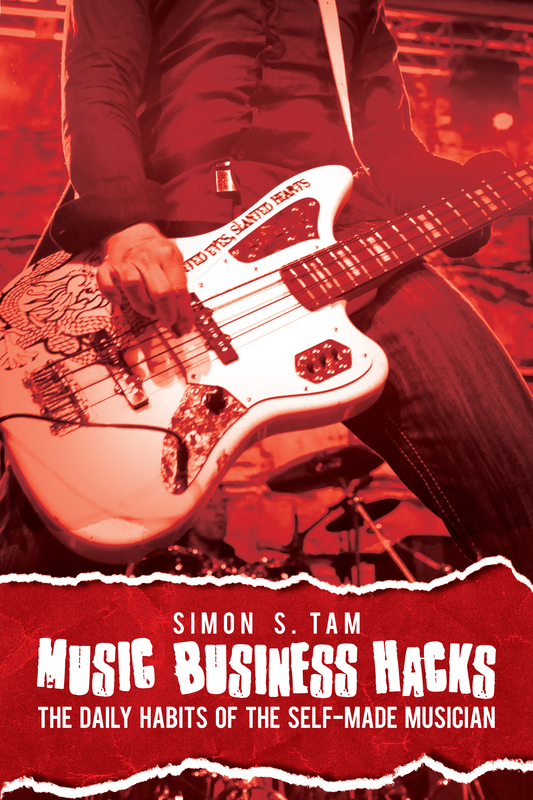 Because if you want to take those deductions, you need to run your music business like a business. Or the IRS may deem you to be a hobby! And you can’t deduct expenses from your hobbies. Do you need an LLC? I don’t think you need one right away. For tax purposes it changes nothing – it’s just a liability umbrella. Setting yourself up as a registered DBA (sole propietorship), partnership (if you’re in a band) or corporation is what will affect taxes. If you’re a single person in an LLC, you’re taxed as a sole proprietor. But really making some decisions about this and getting yourself setup is an important step to be treating yourself like a business and having the music business take you more seriously.